Being 200 years old, the house was built in a time when compact and bijou was not on the designers remit! Rooms and hallways are spacious yet the house itself is not sprawling and impersonal. This means that Raemoir retains the feel of a house rather than a hotel and, as such, is very popular for exclusive use as it allows complete privacy emphasised by its secluded position and the design of the grounds. 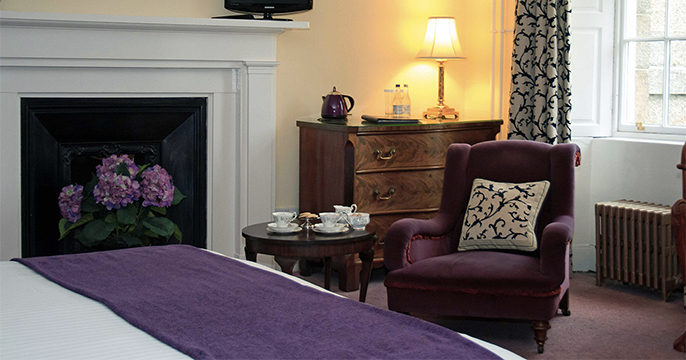 Our Panelled Lounge, Big Fish Bar and 3 dining rooms will provide variety and space for you and your guests and the rural location offers guests the opportunity to escape the hustle and bustle of Aberdeen, which is only 20 minutes away. 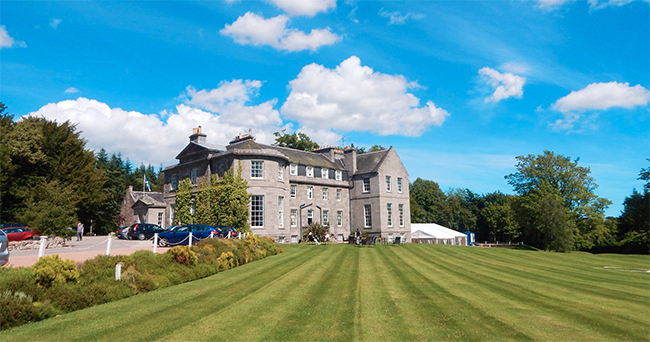 Whether it is for a corporate event, family reunion or a wedding, Raemoir can accommodate your exclusive use needs. 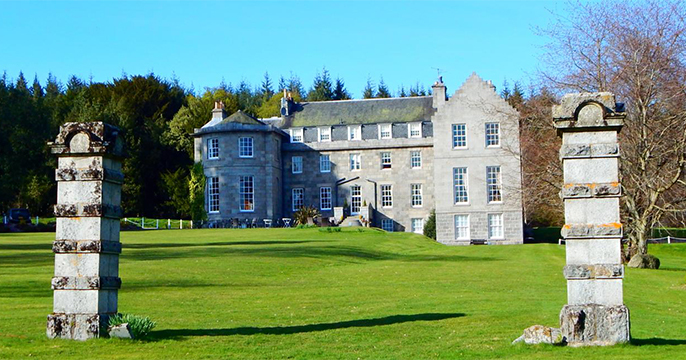 Raemoir, awarded Scotland’s Country House Hotel of the Year four years running by the Scottish Hotel Awards, is one of the most beautiful in the Highlands. 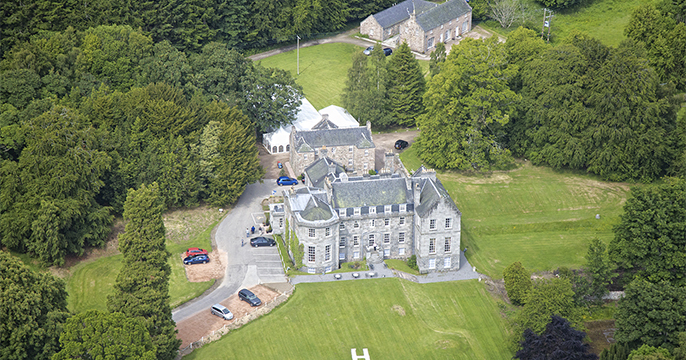 Located near Banchory, the gateway to Royal Deeside and the Whisky, Castle and Golf Trails, the recently refurbished Georgian house provides exceptional levels of 4 Star Visit Scotland. 2 distinct buildings house the 18 individually decorated ensuite bedrooms - the older, the Ha’Hoose, dates back to 1715 and has 4 rooms. Directly in front stands the Georgian mansion which became a hotel in 1943 and holds the other 14 rooms. 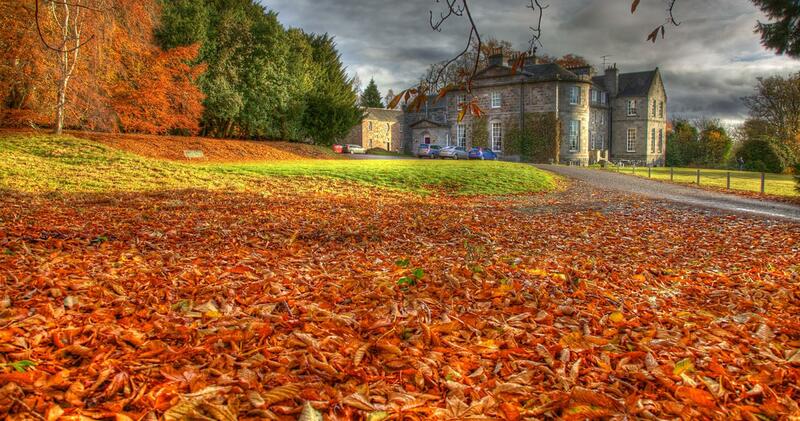 In the grounds and behind the doors of Raemoir you will find a world of privacy and peace. The Panelled Lounge has open views over the grounds, lawns and Royal Deeside beyond and it makes an ideal place for our popular Afternoon Teas, while the atmosphere in the evening is replaced with a warm ambience in the winter when the shutters are closed and the fires lit. 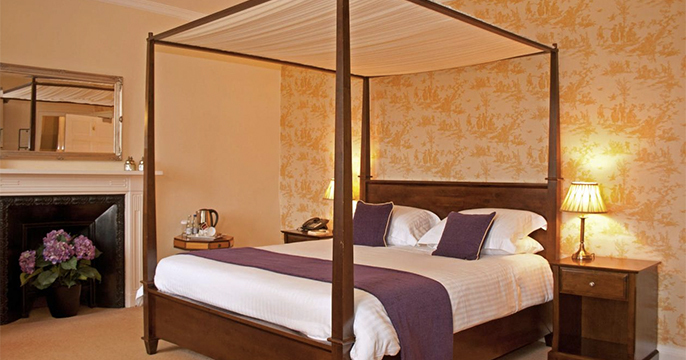 It is not unusual for guests to drift off to sleep in the comfort of the large armchairs.